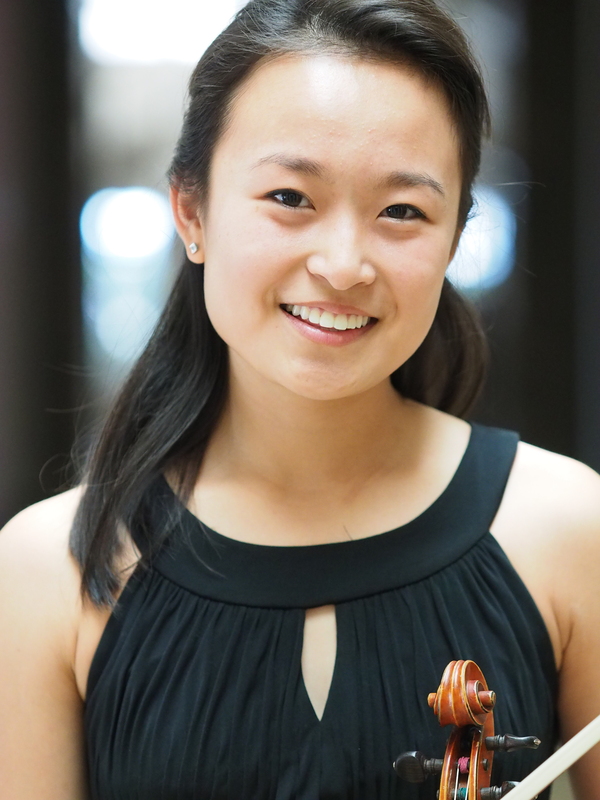 11th grader Kaili Wang, a student at Harpeth Hall School in Nashville, earned the Grand Prize for her performance of the first movement of the Violin Concerto in D minor, Op. 47 by Jean Sibelius. She will receive $2,500 and two full subscriptions to Nashville Symphony’s Aegis Sciences Classical Series, and will perform her winning selection with the Nashville Symphony as the featured soloist at our annual Side-by-Side Concert with the Curb Youth Symphony on May 17. Kaili studies violin with Carolyn Huebl at Vanderbilt’s Blair School of Music. Kaili is the first person to have won the Curb Concerto Competition twice, to the best of my knowledge. 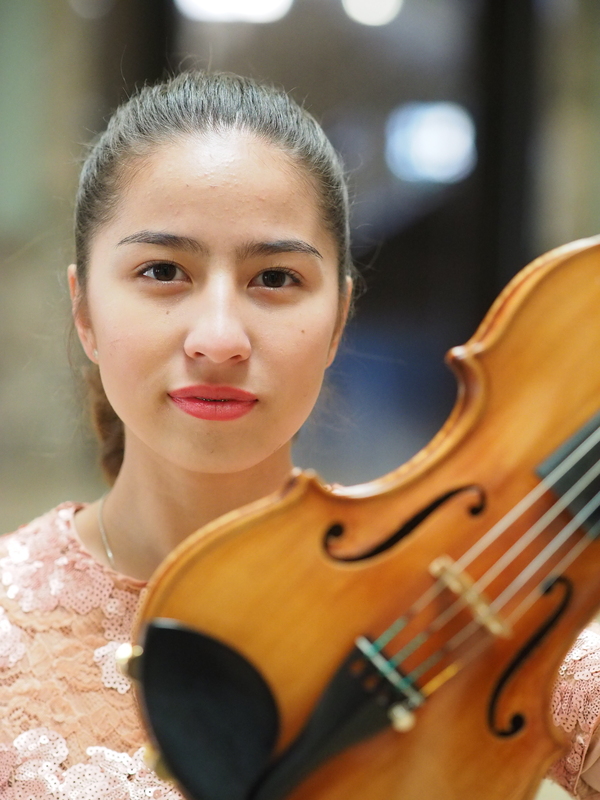 She was also the Grand Prize winner in the 2015 competition, for her performance of the first movement of Camille Saint-Saëns’ Violin Concerto No. 3, Op. 61. First runner-up was violinist Maggie Kasinger, a 10th grade homeschool student from Springfield. Maggie performed the first movement of the Violin Concerto No. 4 by Wolfgang Amadeus Mozart. 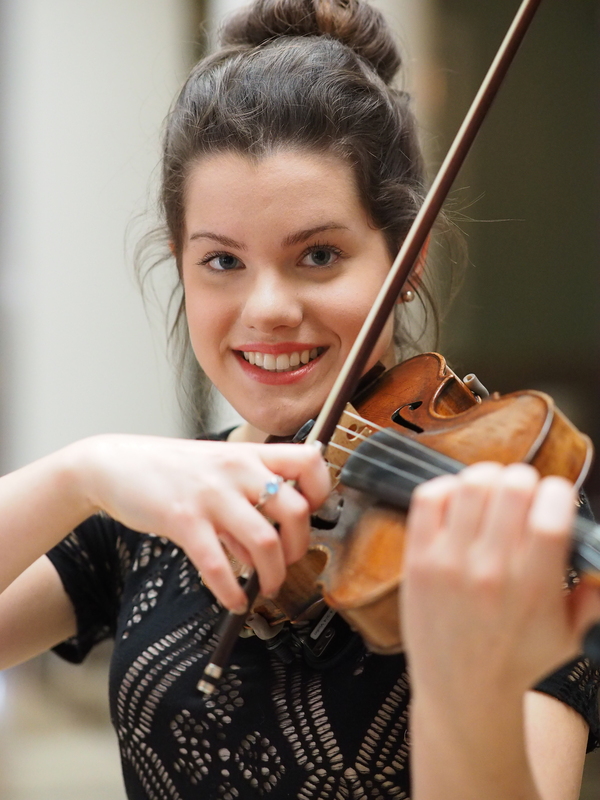 She is also a student of Carolyn Huebl at Vanderbilt’s Blair School of Music. Maggie is a veteran of past Curb Concerto Competitions – she was also a finalist in 2015 and 2016. Chloe Harvel is a 12th grade homeschool student from Brentood, and studies violin with Stephen Miahky at Blair School of Music. She performed the first movement of the Violin Concerto in D Major, Op. 35 by Erich Korngold. 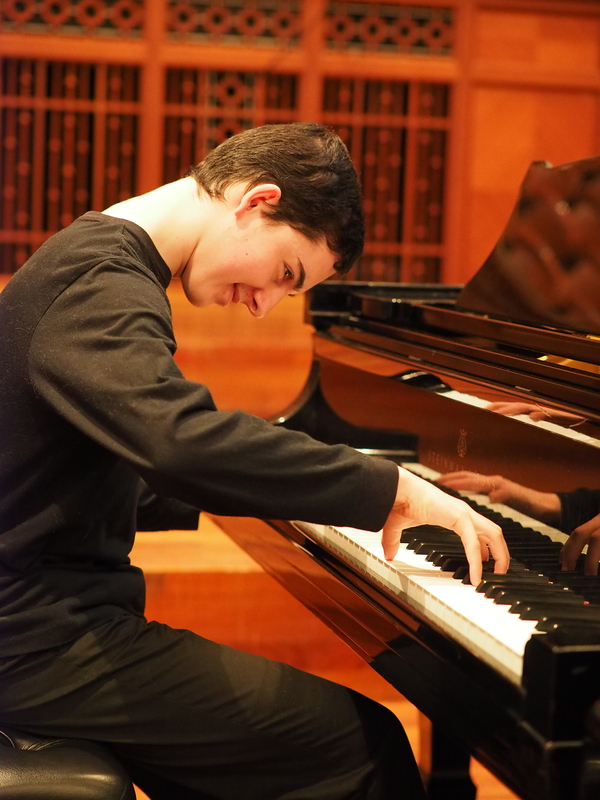 Daniel Hosny studies piano with Jerome Reed, who teaches in the Department of Music at Lipscomb University. He performed the first movement of the Concerto in D minor, Op. 40 by Felix Mendelssohn. 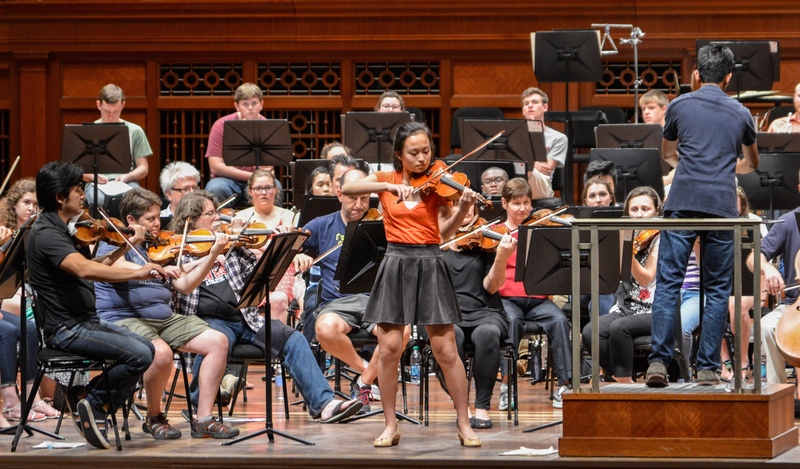 The annual Curb Concerto Competition is a key component of the Nashville Symphony’s mission to promote and support young musicians statewide. This year’s participants displayed remarkable talent, determination and commitment, Bravo! 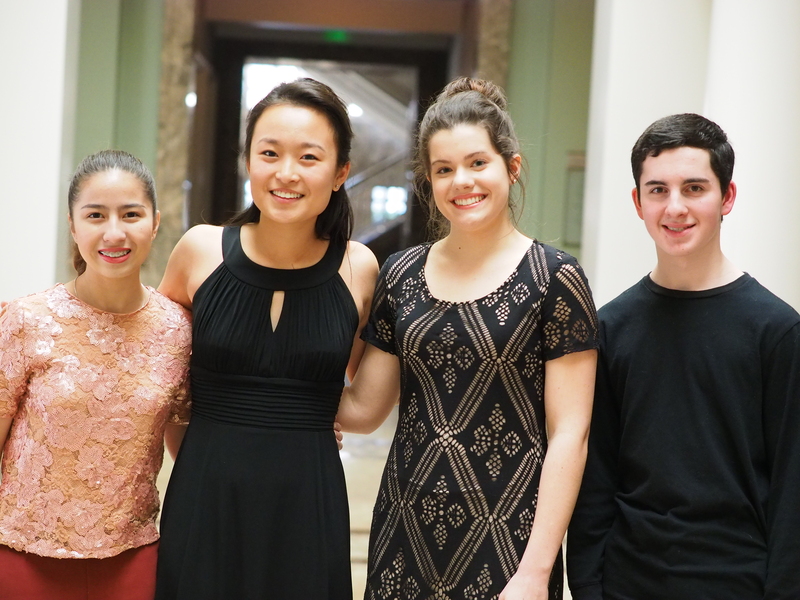 Kaili, Maggie, and Chloe are all members of Curb Youth Symphony and have been participants in past years’ Curb Concerto Competitions, Side By Side Concerts, Free Day of Music performances, and other Nashville Symphony EDCE programs over the last several years. The competition was an inspiring weekend for me and the rest of the symphony EDCE staff, volunteers, and adjudicators ~ thank you to everyone who participated! By walterbitner in Community, Concerto Competition & Side By Side, Education, Music Education, Nashville Symphony Programs, Uncategorized on February 28, 2017 .